Snails and slugs are two of a gardener's worst enemies. Their feeding habits can decimate the vegetable garden and ornamental plants. Prevent future generations by identifying eggs of slugs or snails. What do slug and snail eggs look like? Read on to examine these amazing, but annoying, slimy creatures and learn how to get rid of slug or snail eggs. 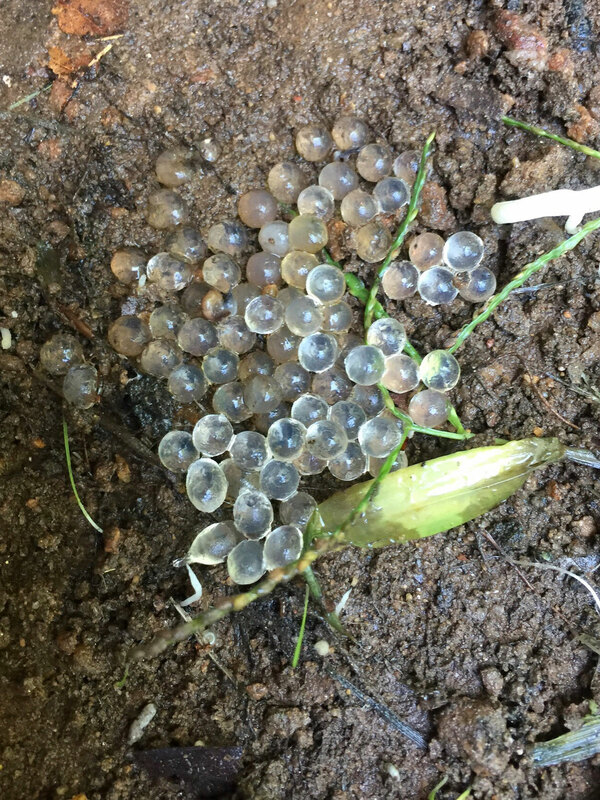 What Do Slug and Snail Eggs Look Like? We've all seen it. The telltale trail of slime over rocks, pavement, house siding and any exposed areas. 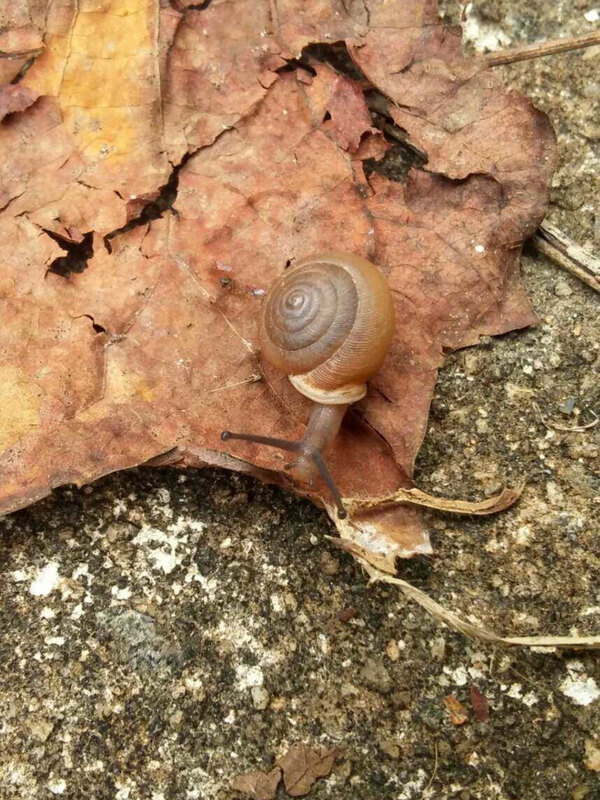 Slugs and snails are mostly active at night and hide under rocks and debris during the day. They can be difficult to eradicate because they are good at hiding, but their feeding activity is unmistakable. Snail egg identification and destruction is a good start to saving your leafy greens and other tasty plants. Snail and slug eggs in gardens are often laid on the surface of the soil and usually covered by leaf litter or other organic debris. They are coated with a slimy substance that is slightly gummy. The eggs are gelatinous and of no perfect shape. Sometimes they are laid on vegetation but usually are harder to spot when laid on soil. Look for brownish-gray, slimy bundles when identifying eggs of slugs or snails. The eggs hatch in approximately a month and begin to feed immediately, reaching adulthood in three to five months. A flashlight is a good tool for snail egg identification. Be sure to check under leaves, too, as both animals can cling to almost any surface. Snails and slugs require moist conditions and avoid bright areas. Begin by cleaning up around the yard and home. Rake up piles of organic matter, lift wood off the ground, and pick up items that will provide shelter for the slimy animals. Rake and turn over the soil in areas that have been untouched. Scrape off any egg blobs you might encounter, which will prevent a second generation of the pests from nibbling away at your plants. Snail and slug eggs in gardens can be very difficult to find and there is no way you can find them all. Step two is combating the adults themselves. There are many slug baits on the market that are effective in controlling the pests. You can also go out at night and hand pick them. Destroy them by plopping them into a bucket of soapy or salty water. The animals are cumbersome to pick up so use a trowel or even chopsticks. Leave fruit rinds or vegetable pieces out for the slug or snail to come out and eat, then simply throw them away while they are dining. They are also attracted to wet pet food. If you don't want to go to all this trouble, line any bed where you have sensitive plants with copper tape. You can also sprinkle diatomaceous earth, crushed eggshells or other scratchy things to repel them. If all else fails, get some animals that love to eat snails and slugs. A pair of ducks or a flock of chickens will help keep your garden free of these pests.